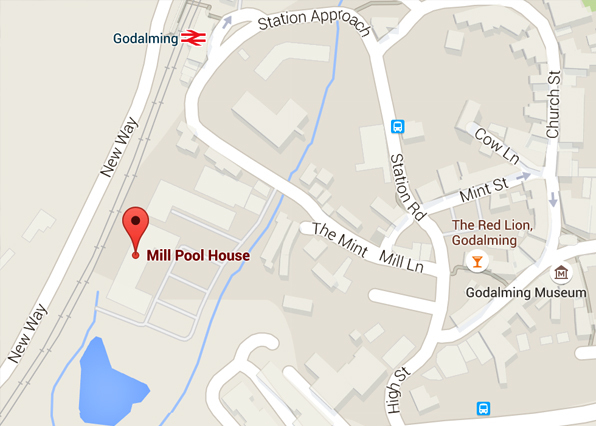 How to find our Godalming office including full contact details. 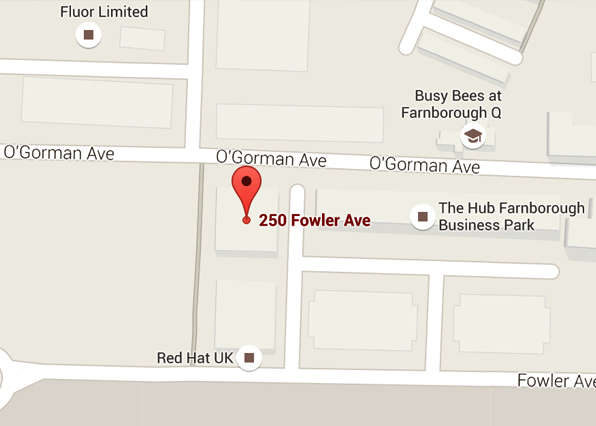 How to find our Farnborough office including full contact details. 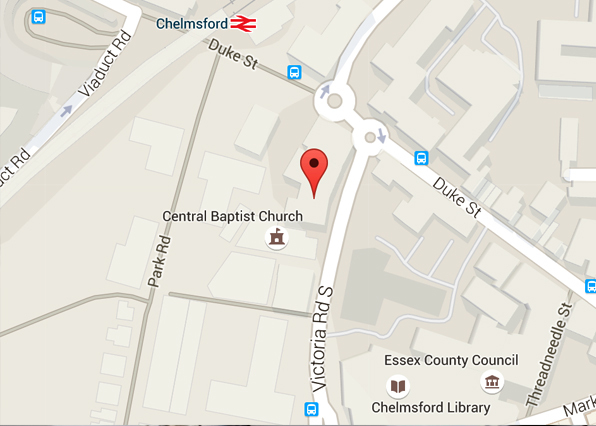 How to find our Chelmsford office including full contact details. 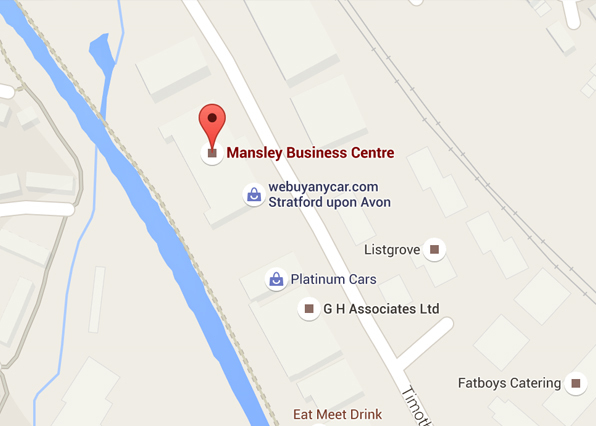 How to find our Stratford office including full contact details.